I just wrote a long thread and accidentally deleted it all, so I will just write shortly now. Please make a feature so we can stop notifications from calls and SMS(I use AirDroid for SMS and app notifications, but I read that some people wants a function for this too). I have a bluetooth dongle in my Windows 8.1 PC that is connected with my phone so I can talk with my PC's headset/speaker/mic using Qualcomm bluetooth driver. The image with 3 notifications works best but looks the worst. 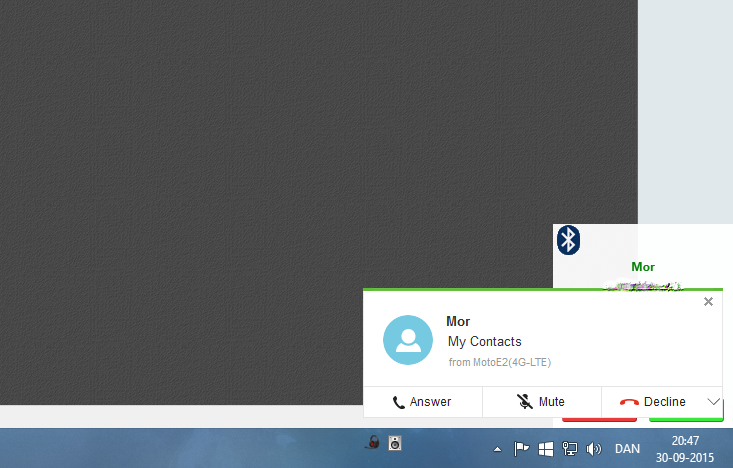 Because with bluetooth I can't answer a call on AirDroid, only with the bluetooth UI. 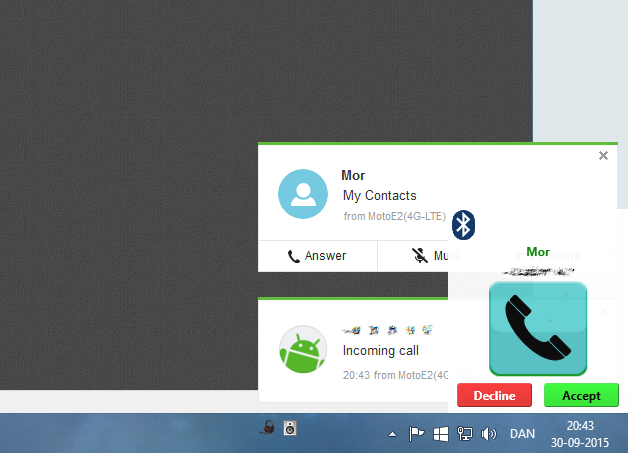 It's like AirDroid doesn't understand that I can talk with my phone through my PC. 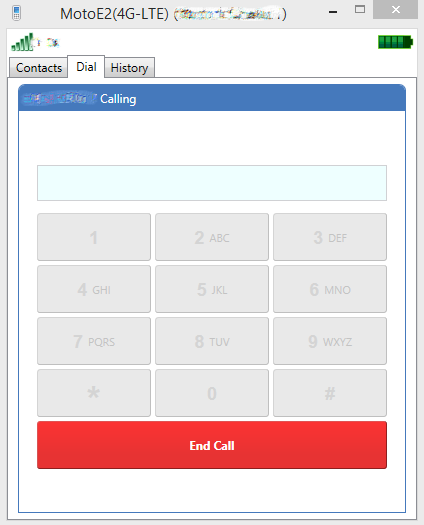 To answer a call I have to use option 1(from images below) and press the bluetooth ui instead. It would be nice with more customisation to for example choose which screen and where on the screen the pop-ups has to appear, and ofcourse turn them off, which is impossible atm. Do you mean AirDroid's call notification will conflict with the bluetooth's and you can't accept the phone call with the bluetooth? And sorry that block notifications from calls is not supported now. We've collected your feature request and will consider it in future updates. 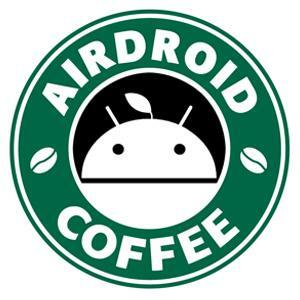 Coffee wrote:Do you mean AirDroid's call notification will conflict with the bluetooth's and you can't accept the phone call with the bluetooth? Thanks. Yes something like that. The bluetooth driver software is old, but I swear, it's the only software I have found that support calls through bluetooth while you use your audio input from the PC to speak. Ofcourse I'm not asking of you to make the 2 programs 100% compatible, but yes nothing happens if I press the AirDroid call notifications when I use the bluetooth software. That's why it's important that the bluetooth software is at the top. That's possible but it still makes 3 notifications that looks like chaos. So if it's not possible to make the 2 programs talk better, then atleast make it possible to disable AirDroid call notifications, or move them on the monitor.